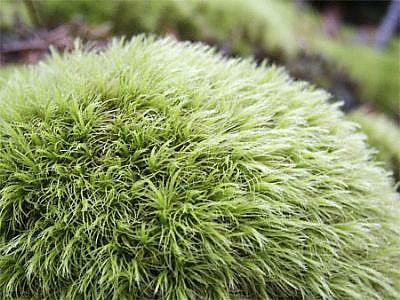 Bryidae is the largest subclass of Bryopsida (Mosses). 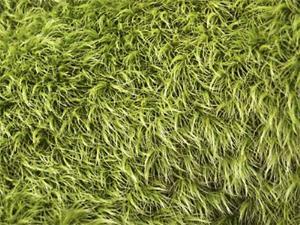 It consists of approximately 15,000 species, common throughout the whole world. Grimmiales is an order of mosses in the subclass Bryidae, to which this moss most likely belongs. 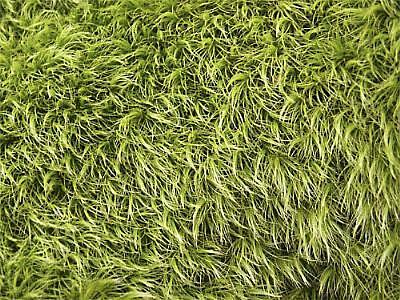 This soft moss is known for it's 'carpet like" extension over various types of terrain. Although it appears large, it is quite small, ascertainable from the size of the oak leaf next to it. It was photographed from a distance of approximately tweleve inches making it appear rather formidable. 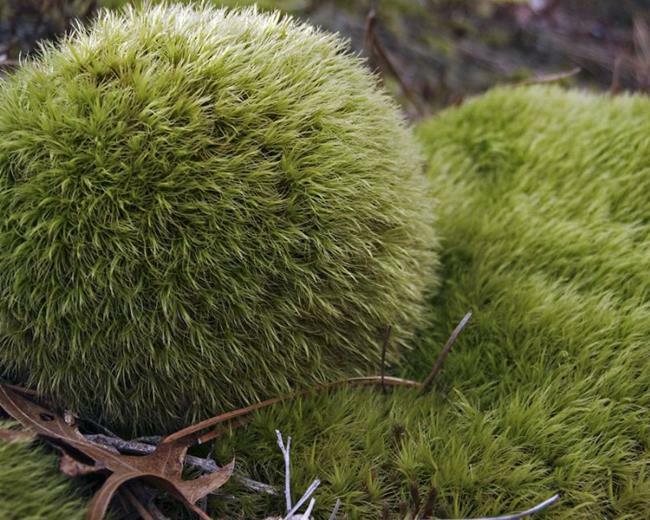 However, the quality of softness comes through and invites one to reach out, "touch and hold" this mossball in the palm of one's hand. The sensual quality that it conveys is especially appealing, and is what attracted me to photographing it. The photo has been minimally enhanced and color adjusted in Photoshop--it was photographed 'spot on' and speaks for itself.